Sorry, Master Race. That superduper Ignite Engine that EA Sports is bringing to its next-generation games? 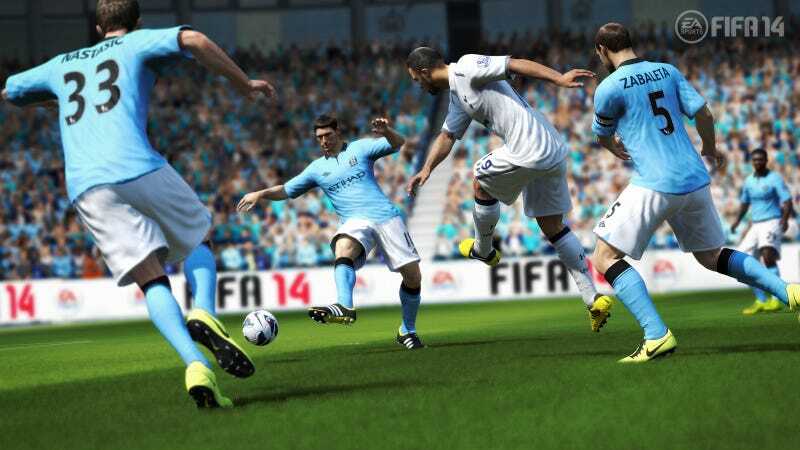 Yeah, it's not going to power any upcoming PC version of FIFA. That's per FIFA community manager Rob Hodson, who had this to say on Twitter. Naturally, PC gamers did not react well. Madden NFL elected to stop publishing on PC back in 2008, a choice that's marked the platform's declining relevance in sports. Since then what strength it does have in the genre lies largely in management simulations like Football Manager, Out of the Park Baseball or Sega's MLB Manager Online.